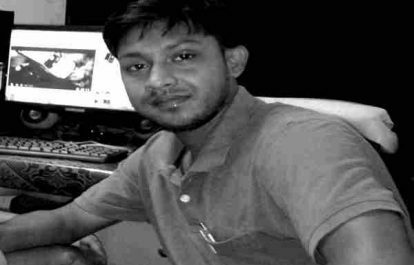 The International Federation of Journalists (IFJ) and its affiliate the National Union of Journalists (India) strongly condemn the killing of journalist Santanu Bhowmik in Mandwai near Agartala, capital of Tripura state in northeast India on September 20. The IFJ demands immediate prosecution of the assailants to ensure justice to the slain journalist. Bhowmik, 28, a journalist with cable television channel Dinraat was attacked with sharp weapons while covering clashes between supporters of the Indigenous People’s Front of Tripura (IPFT), a tribal party agitating for a separate state, and the Ganamukti Parishad, the tribal wing of the Communist Party of India, Marxist (CPI-M), the ruling party in the state. Bhowmik was covering the agitation and road blockade by the IPFT when he was attacked, possibly with sticks and rods. The police found him with serious stab injuries and he was rushed to a hospital where doctors declared him ‘brought dead’. He had injuries on his head. 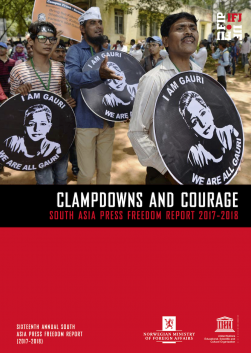 Bhowmik is the fourth journalist to be killed in India this year. 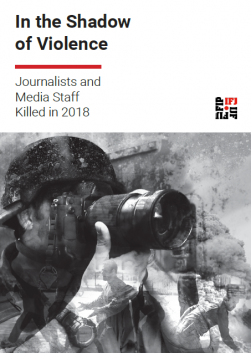 IFJ records show that 16 journalists have been murdered in India since 2015, bringing the total number of journalists killed since 1990 to 106, and underlining, once again, the need for safety measures for journalists covering conflicts.